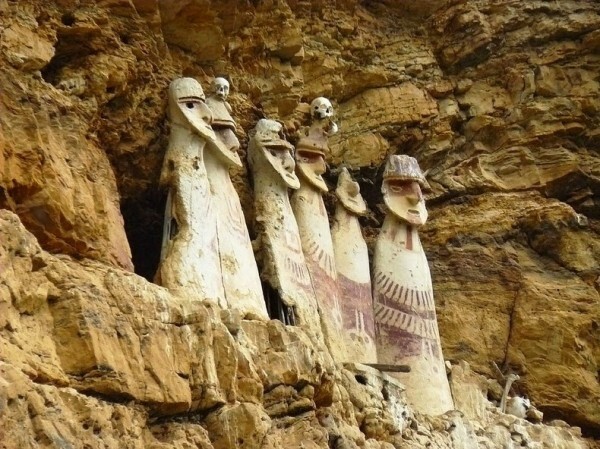 Hikers Spot Strange Figures On The Mountain, You'll Never Believe What It Was! 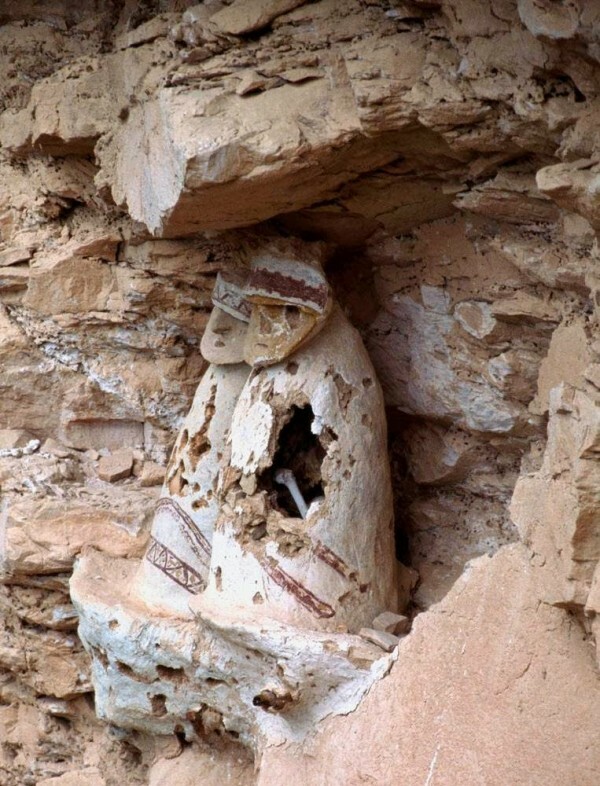 Hikers Spot Strange Figures On The Mountain, You’ll Never Believe What It Was! Hikers in the Utcubamba Valley of Peru saw what they thought were travelers stuck on a narrow ledge. As they went closer to assist, they noticed it was not at all what they thought. 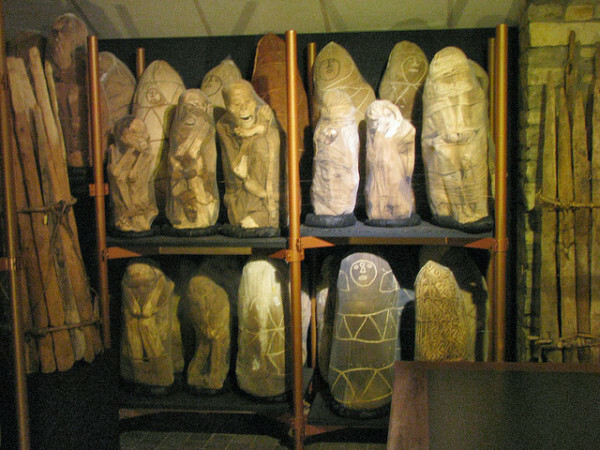 They were actually artifacts dating back to the 1400s. 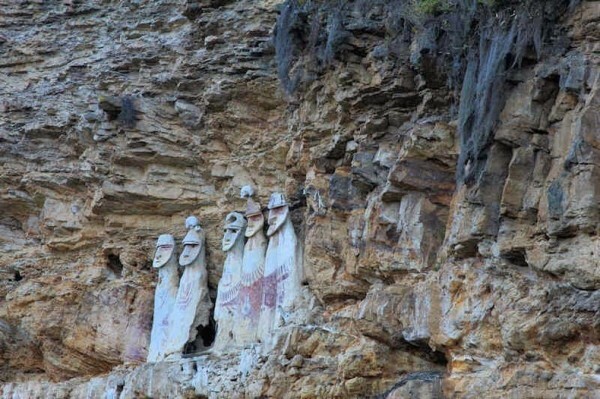 The figures are called Purunmachus, and they are a type of sarcophagus unique to the Chachapoya people. 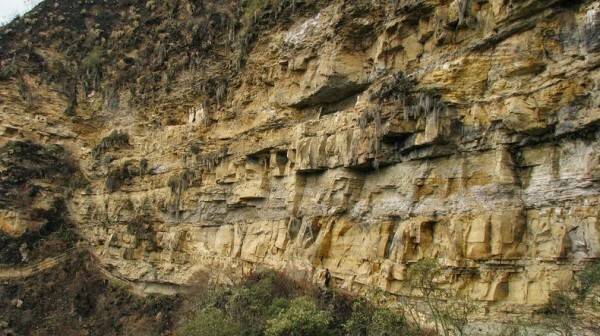 Around the 1470s, the Inca Empire invaded and conquered the Chachapoya people. Although their culture was subsumed by the mighty Incus, many Purunmachus still exist today. Check them out in the photos below! These People’s Eyebrows Are Just Out Of Control!